The winter break from cable television shows allowed us to catch up on some old favorites that came back for new seasons on Netflix and Amazon Prime. It also afforded us with the luxury of trying out some new shows. Here's five great finds that are available for your streaming pleasure. So if you find yourself sitting on the couch and having nothing to watch check out any one of these picks and you won't go wrong. This is the documentary that Netflix put together. 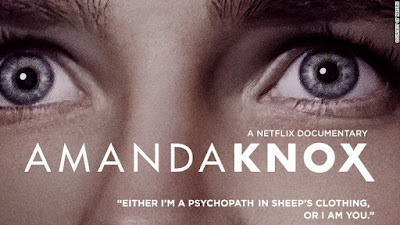 It features interviews by the major players in the real life story of Amanda Knox. Don't know who that is? Amanda Knox is an American who was studying abroad in a tiny town inside Italy. A few weeks into her study abroad her roommate (whom she had only known the time she was in Italy) was found brutally murdered inside their home. After a few days Amanda and her boyfriend (of only 5 days) were both arrested for her murder. I remember her being on the news but I never really followed the trial or the story. When we sat down and watched the documentary, I instantly thought she was guilty. She does seem like she could be a psychopath (which she says in her own words) or she was cornered and labeled a killer when really she wasn't. As I watched I went from thinking she was crazy to just some young girl who was wrongly accused. Watch it and decide for yourself. I can't remember if I'm mentioned this show but either way I'm giving it a plug. 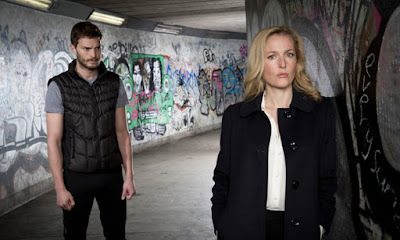 This was an 8 episode mini series centering around the murder of one woman in a smaller town outside of London. It turns out it doesn't matter where you are because small town crimes can lead to big time corruption. BBC has been turning out some majorly good television and this show is no exception. I'm hearing rumors their going to come back for a season two and I'm desperately hoping those rumors are true. Who doesn't love a little good British history? If you've followed the modern royal family over the years with Princess Diana, Prince Charles and all of his debacles or the fabulous Prince William and Kate then you will find this show on Netflix especially good. 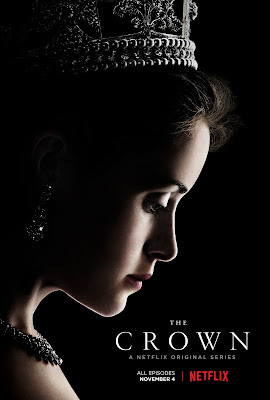 In The Crown, we see what it was like when Queen Elizabeth II came to be on the thrown and how she handled coming to power. This show is entertaining and historically correct in many aspects. I'm about half way through the season and it's great. Streaming on Amazon Prime, season two just went live in November. To say that I was excited for it's release was an understatement. I have been waiting since last November for season two. I can't get enough. I might even read the book that the show is based on. While America is no longer America, citizens live in a world where we lost the war. 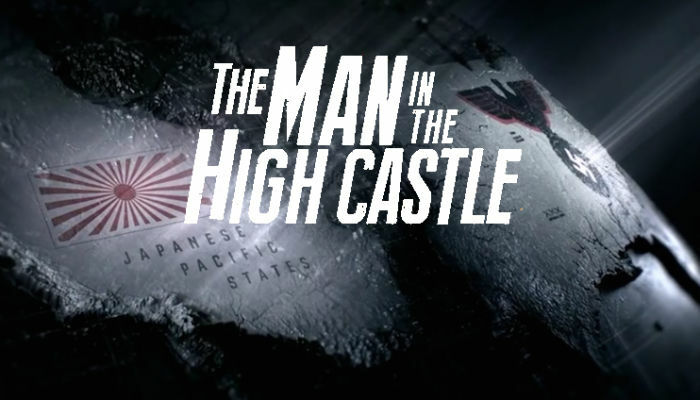 Nazi's control the east coast and the Japanese control the west coast. However, there is a small resistance trying to bring America back to what it was. I know Nazi's are bad but I desperately want Nazi Joe to be with Julienne Krane. I mean he can't be all that bad if he's upset with the Nazi government for killing innocent people? If you haven't watched season 1 or 2. Then stop reading this and go rectify that. Season 1 and 2 were great. Each episode was leave you sitting on the edge of your seat waiting to see what was going to happen next. In season three.... honestly I was really disappointed. BUT it finished the show. We knew going into season three that this was going to be the final season and it was only 5 episodes. The five episodes put closure on all of the story lines but it wasn't highly entertaining like the previous seasons. I enjoyed it but I was sad it didn't have the same spark that the first seasons brought. What are streaming? What should I add to my list?